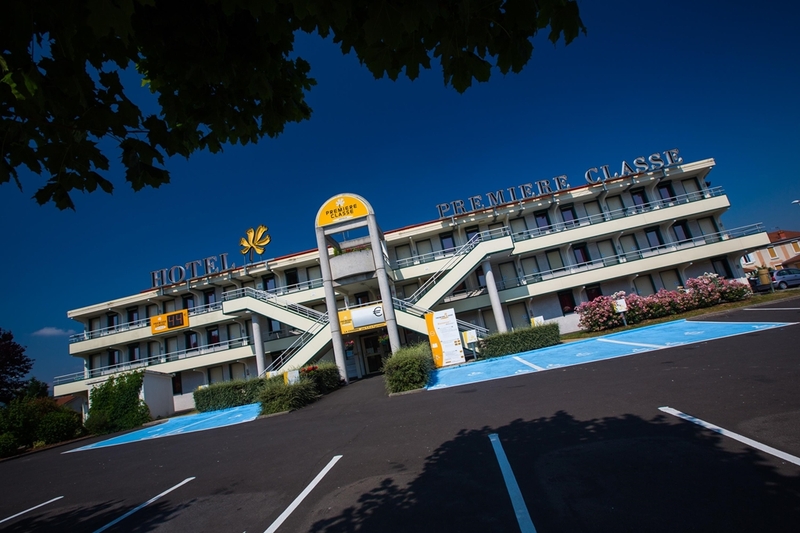 The Premiere Classe Clermont Ferrand Nord hotel is situated in the heart of the volcanic Auvergne region. 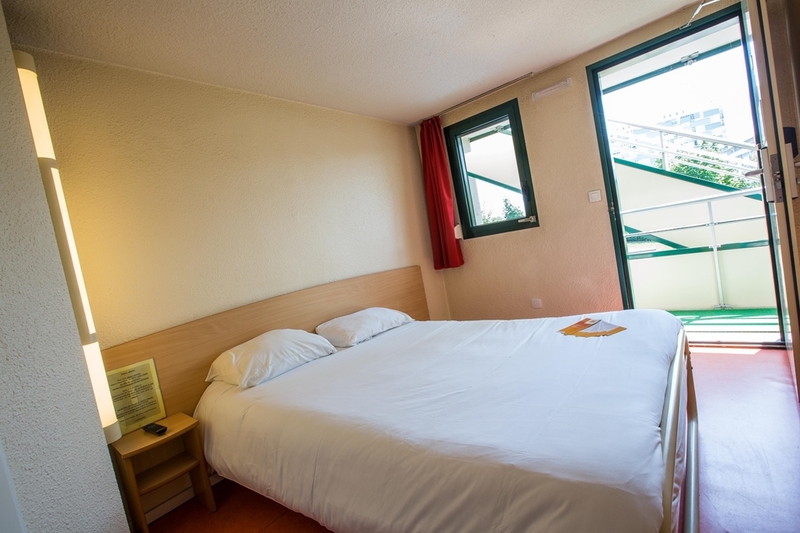 At just 5km from Aulnat airport and ten minutes by car or 20 minutes from the nearest train station, this hotel has a fantastic location for exploring the area. The city has excellent public transport including a network of buses serving all municipalities in the Clermont-Ferrand metropolitan area. The “Fleur de Lave” tram which runs through the historical centres and all the important facilities including the hospital. They arrive every 6-8 minutes and run from 5am-1am. 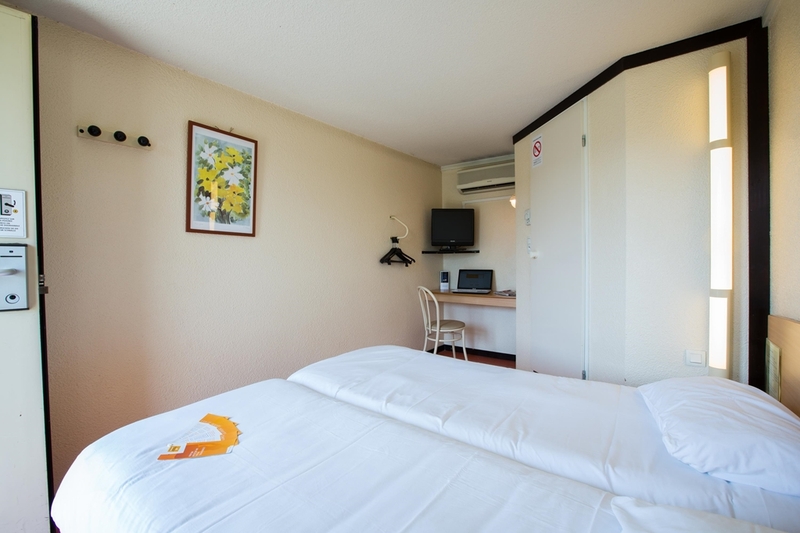 The Premiere Classe Clermont Ferrand Nord hotel is within easy reach of many of the area's main attractions. Le Sancy which is the highest mountain in the Massif Central and a great place for skiing, is just a 50 km journey from the hotel. Movie addicts will only have to travel 2.5km to get their fix at the Cinedome, while those who like a flutter will not have to go far to hedge their bets: they can enjoy a glamourous night at the Royal Casino which is 10km away and also has a fantastic restaurant onsite. If you enjoy cabaret evenings drive 15km to Le Moulin Bleu for a spectacular night of good food, bright lights and dancing girls. 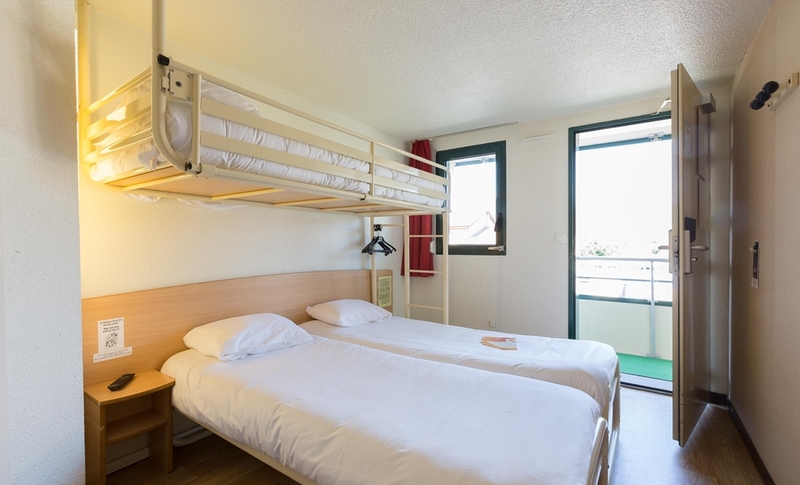 With 69 rooms that can sleep upto three people for a flat rate, the Premiere Classe Clermont Ferrand Nord is great value. 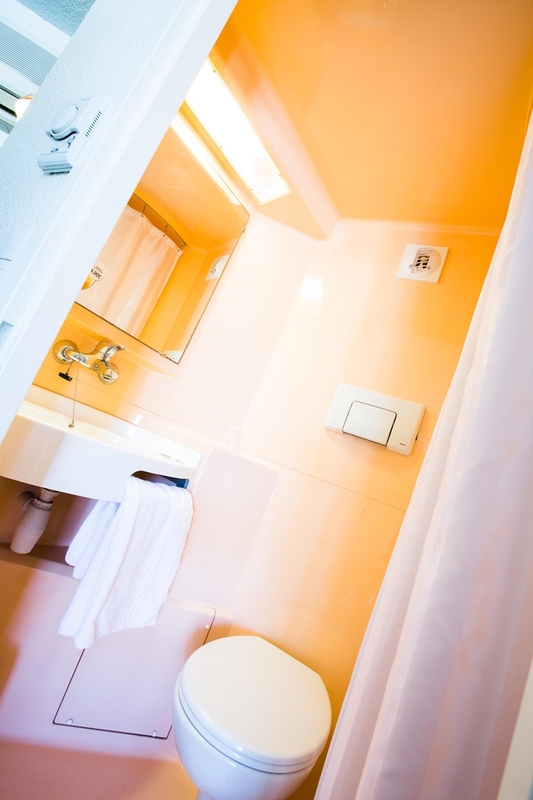 Every room has free Wi-Fi, a flat screen TV, air-conditioning and an en-suite bathroom with complimentary towels and shower gel for your convenience. 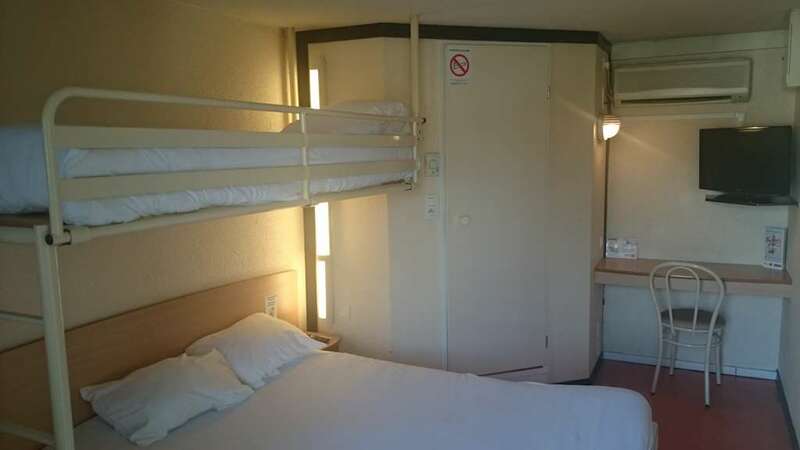 Some rooms are interconnecting, ideal if you are staying with your family. 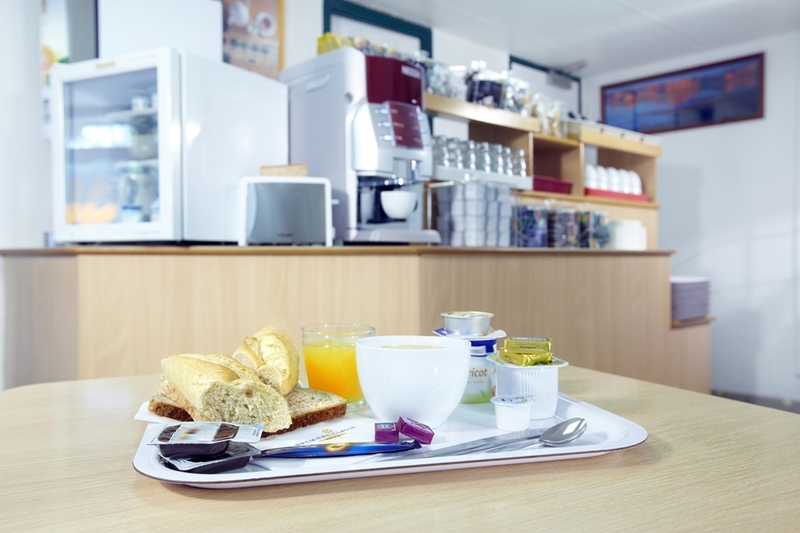 Other facilities include free parking, 24-hour check-in and a vending machine selling cakes, sweets and hot and cold drinks. 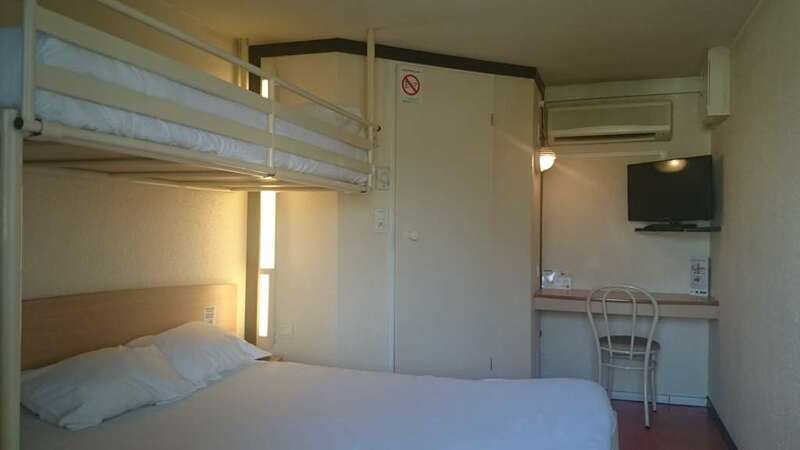 There is also an onsite restaurant that serves a delicious buffet breakfast from 06:30 to 10:00 on weekdays and 07:00 to 10:00 at weekends and on public holidays. 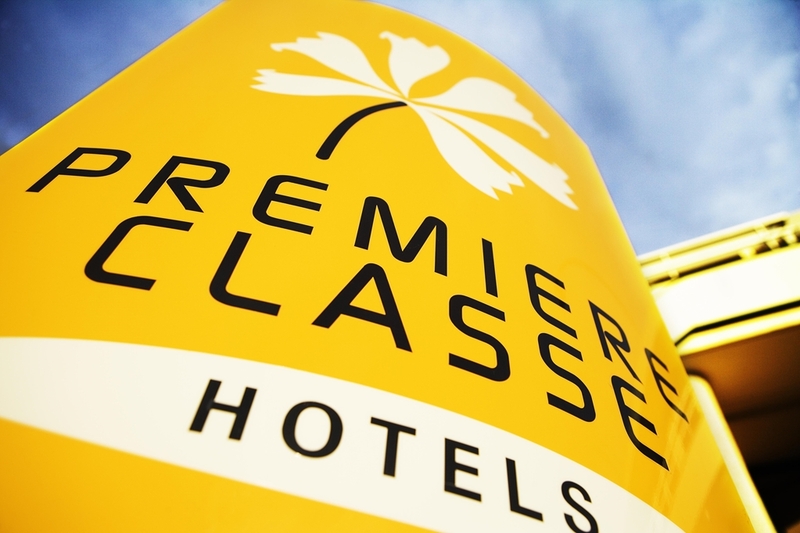 Benefit from the best value for money by booking your room at the Première Classe CLERMONT FERRAND NORD Hotel. 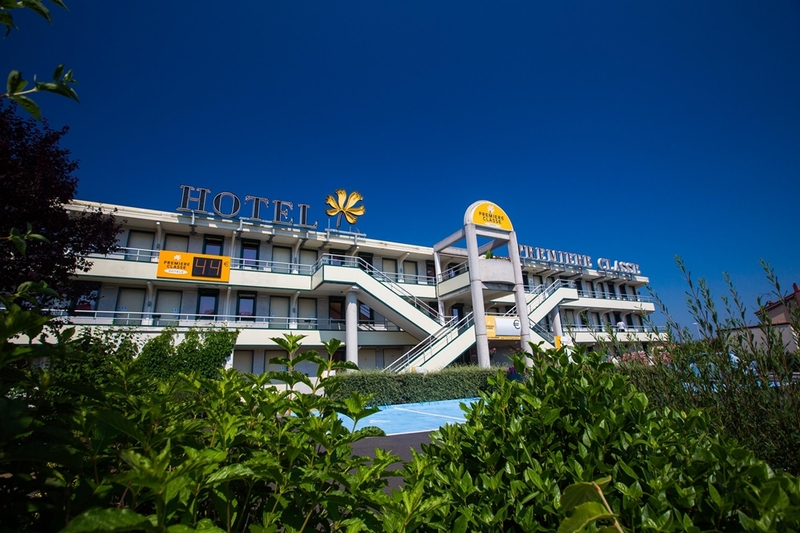 Book now on our official website and find the best offers available! Also find all of our hotels by downloading the HotelForYou app (iOS, Android and Blackberry). 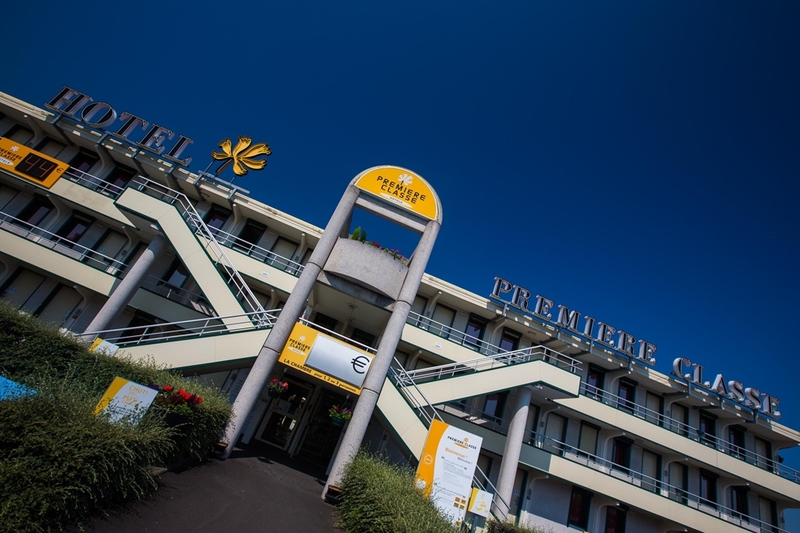 Find all of the Première Classe Hotels in Clermont Ferrand.